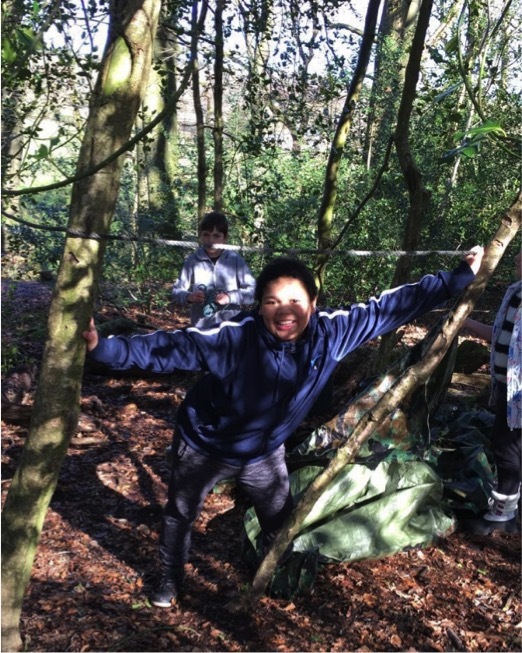 Our year 5/6 class made their debut in outdoor education this term. 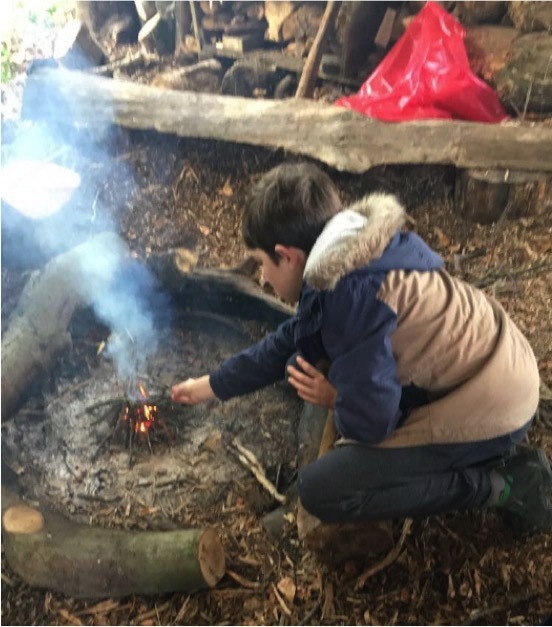 It is safe to say they absolutely loved it and stated, “It’s the best trip ever!” Whilst we were there we took part in archery, bush craft, den building and we started a fire to boil the kettle so we could have hot chocolate around the camp fire. Not forgetting the marshmallows we toasted which complimented the hot chocolate! 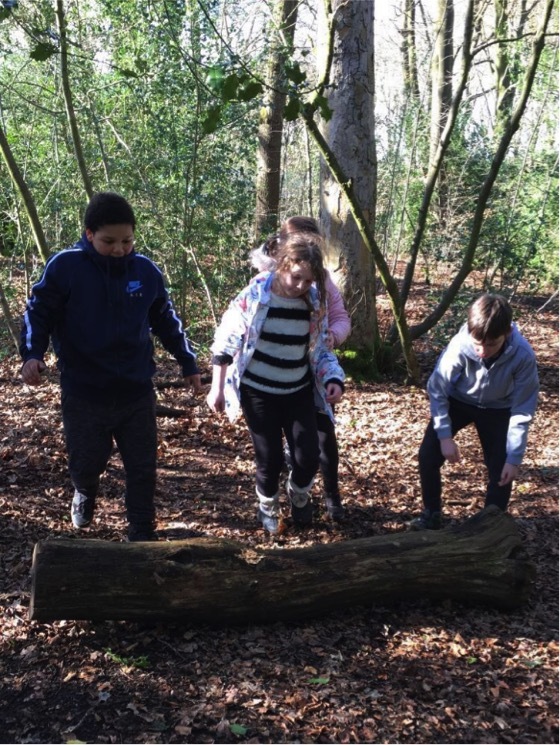 REDDISH HALL SCHOOL IS PART OF ACORN CARE & EDUCATION.